How do I get a card? You can pick up a VIP card at the box office. How does it work? First, pick up your card at the theatre Box Office. Once you have your card, simply present it to the cashier before ordering tickets. You will earn one point per the whole dollar amount of each ticket you purchase. For more information, see the Official Rules and the Rewards Schedule. What can I win? 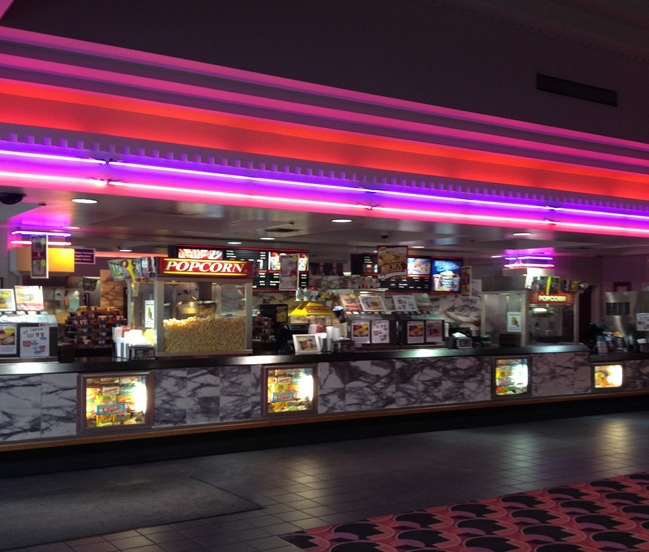 Sodas, Popcorn and FREE MOVIES as set out in the Rewards Schedule. 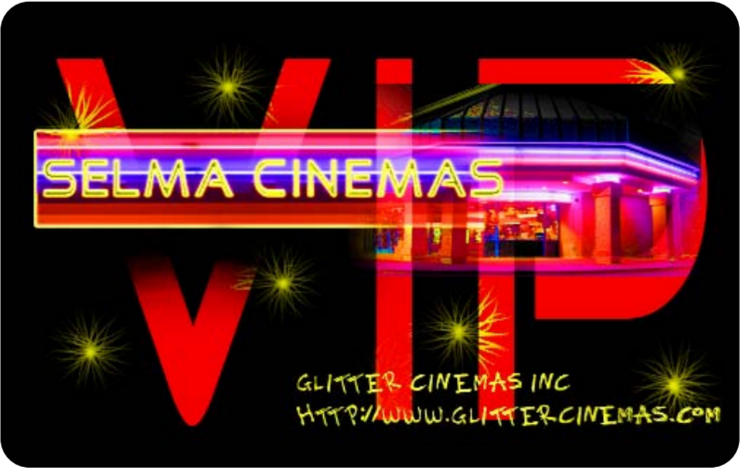 Additionally, special Group Sales and discounts will be available periodically to Selma Cinemas VIP card holders!